Click here for the Final results of the 2015-16 Rotary Elementary Grand Prix Series. 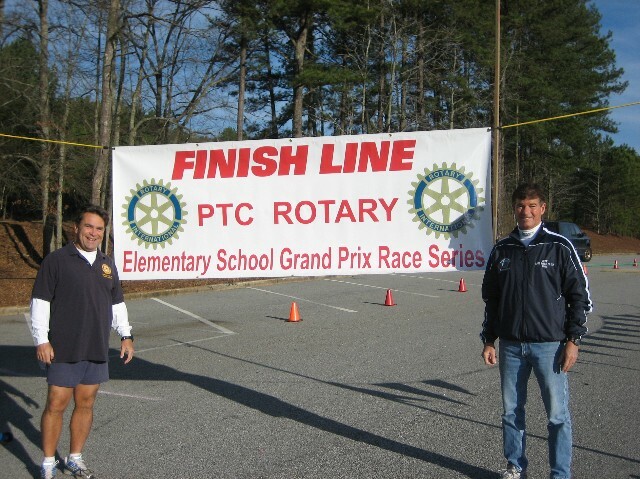 The 2016 Rotary Elementary Grand Prix Awards Luncheon will be held on Thursday, May 26th, at 12:00 noon, at the Wyndham Conference Center, 2443 Hwy 54 W, Peachtree City. The luncheon is free to first, second and third place award winners. All children age 16 and under may bring a parent or guest also for free. Additional guests are $15.00 per person. Look for the Rotary banner inside the Conference Center. All winners will receive a plaque with their own photo on their award. Please RSVP to George Martin at r2sun98@mindspring.com as soon as possible. For those who cannot make the luncheon, the alternate date to receive your award will be on June 6th at the regular Peachtree City Running Club meeting, at 7:30 PM, at the new Crown Plaza Conference Center on Aberdeen Drive in Peachtree City.